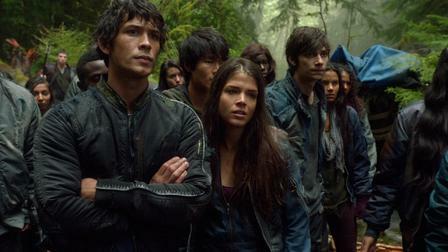 The 100 is a science fiction and teen romance mashup series on Netflix that follows a similar plot to LOST and Eureka. A group of teenage delinquents find themselves banished to a post-apocalyptic Earth when their spaceship starts experiencing technical failures. To make matters worse, their parents arrive on the planet shortly after ready to take the reigns and enforce new rules because politics and more infrastructural issues finally made the spaceship unlivable. Image from The 100 on Netflix. 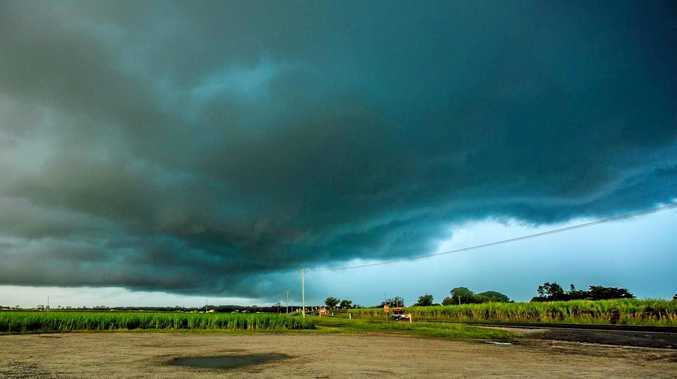 Photo of a microburst on Grafton Daily Examiner. Lake Kivu, Rwanda. Image from Prime Uganda Safaris. 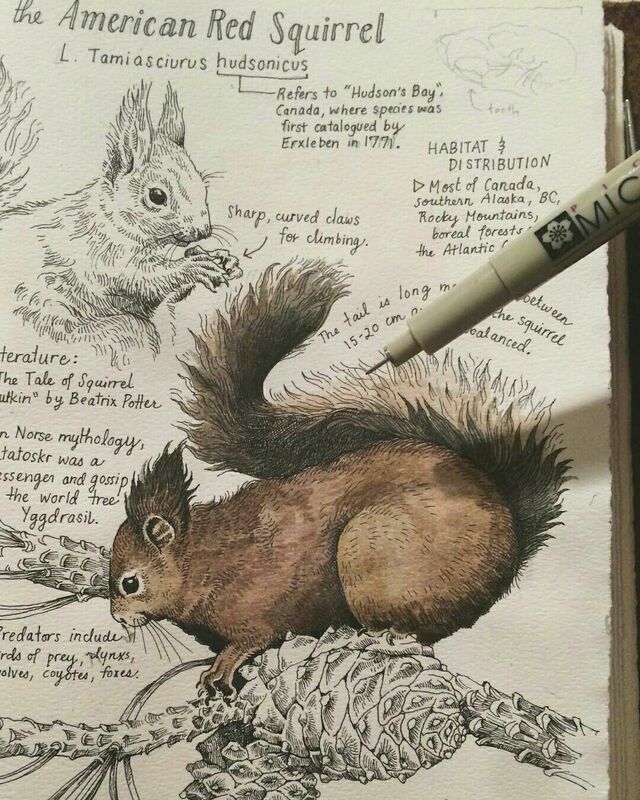 Sketch of the red squirrel from Pinterest.